Good morning! Morning Minutes is a round-up of stories that will break on Tuesday, Jan 19, and which we think you'd be interested in. Singapore Polytechnic is creating a future-ready Smart Campus. This, it says, will be a microcosm of the country’s Smart Nation programme that seeks to harness ICT, networks and data, to support better living, create more opportunities, and support stronger communities. The polytechnic also plans to develop the talent and skills necessary to build, maintain and make full use of the capabilities of a Smart Nation, with the help of industry partners. The Philippine Supreme Court will hear a citizenship case today (Jan 19) concerning Senator Grace Poe - a leading contender for this year's presidential election - that threatens her campaign for the top office. 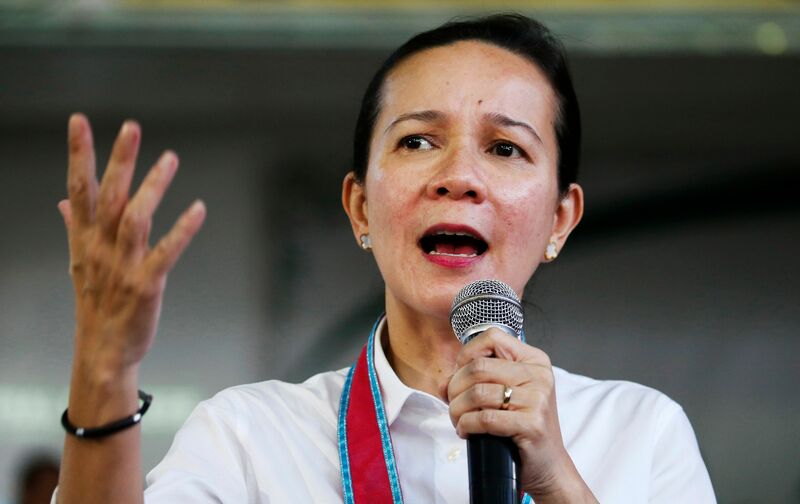 Last month, the Commission on Elections disqualified her from running for president on the grounds that she could not prove she has Filipino blood and failed to meet a 10-year residency requirement. She has appealed against that decision. The Investment Management Association of Singapore is hosting a media roundtable today (Jan 19) to discuss the outlook for the asset management industry in Singapore for this year. It will outline the findings of the first annual survey of its members as well as discuss key themes in the sector.